The New Jersey Association of Verismo Opera presents Giuseppe Verdi's timeless classic,Rigoletto, replete with beautiful music at the Bergen Performing Arts Center (bergenPAC). 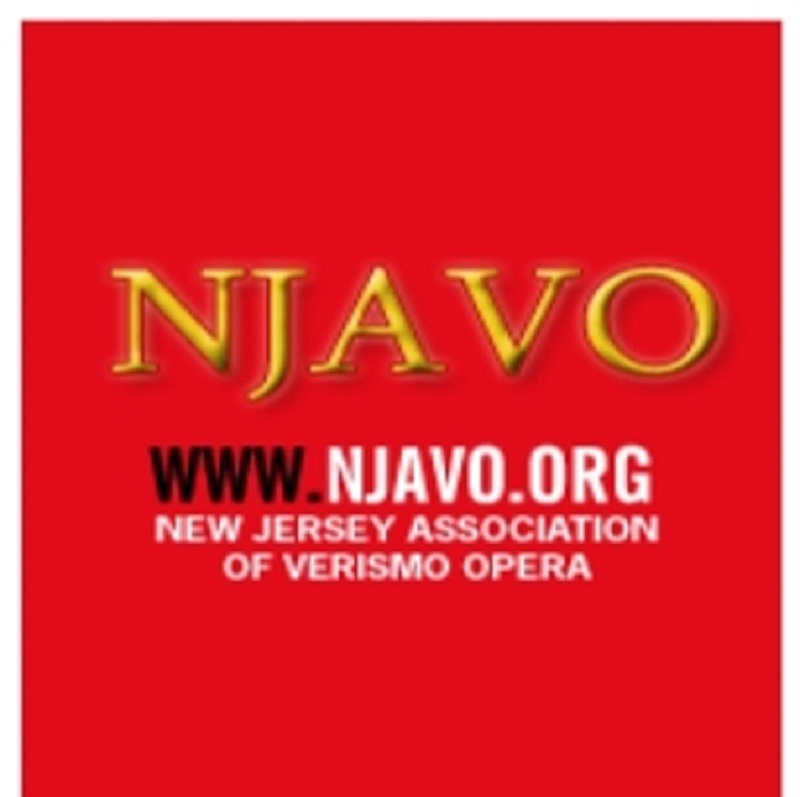 Last performed by the company in 2010 at bergenPAC, Verismo Opera performs this important work of the operatic repertoire on Sunday, October 23, 2016, 3:00 p.m., at the theatre, located at 30 North Van Brunt Street, in Englewood, New Jersey U.S.A.
Verismo Opera announces bass Richard Bernstein (photo) will appear courtesy of the Metropolitan Opera as Sparafucile in the production. A Metropolitan Opera company member since his debut in 1995, he has appeared with the MET in 355 performances and over 110 international live broadcasts to date, as well as sung leading roles with companies throughout the United States and around the world. He has performed and covered a diverse range of repertoire from classic operas to contemporary works, in languages as varied as Czech, French, German, Italian, Sanskrit, Russian, and English. This repertoire includes roles in Faust, Satyagraha, Das Rheingold, Siegfried, La bohème, Simon Boccanegra, Die Zauberflöte, Tosca, Hamlet, From the House of the Dead, Armida, Ariadne auf Naxos, Les Contes d’Hoffmann, Ernani, Lady Macbeth of Mtsensk, War and Peace, Macbeth, A View From the Bridge, and Wozzeck. Bernstein is a resident of Bergen County, New Jersey. 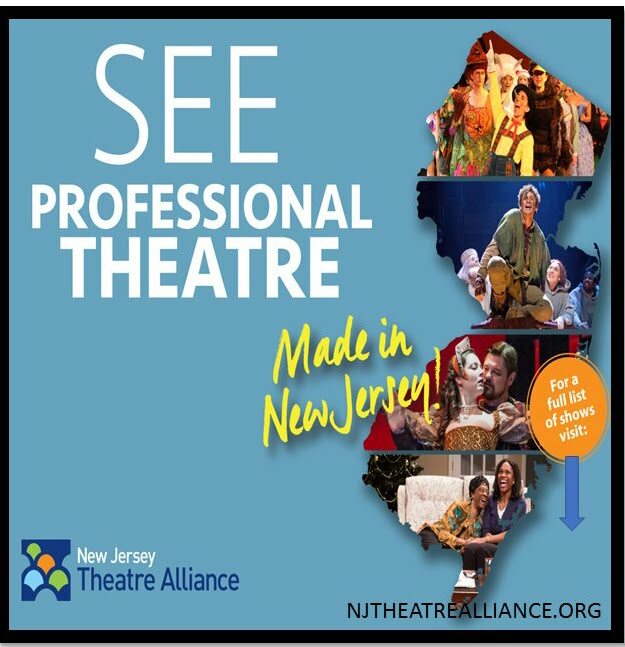 Under Artistic Director Lucine Amara, the only grand opera company in Bergen County, New Jersey, unfolds a plot worthy of William Shakespeare. "Director Evelyn La Quaif demonstrates the Duke of Mantua is a lost soul of his time always looking for perfect love illuminated by his tender, melodic aria 'Parmi'. Rich, handsome, and a bit of a cad, the Duke also becomes a victim of his desires and carelessness leading to a cascade of broken souls -- his, Gilda's, and her father, Rigoletto. La Quaif will have the audience riding the destructive passions of each character like a roller coaster," said Amara. 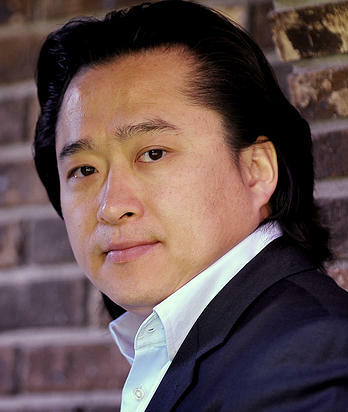 Baritone Robert Heepyoung Oh (photo) debuts with Verismo Opera in the title role, Rigoletto. He recently appeared with West Side Opera Society as Rigoletto, Germont in La Traviata, Don Alfonso in La Favorita, and Scarpia in Tosca. 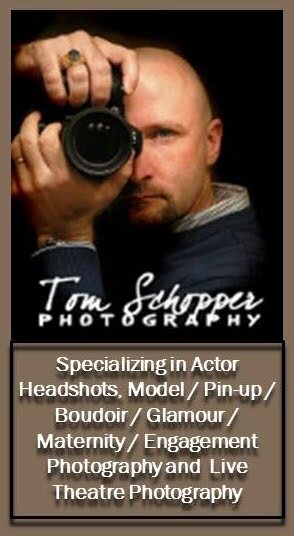 From 2011-2014, he was resident artist with Tri-Cities Opera. He has received several awards, including winner of the Kwang-Ju International Voice Competition and second prize winner in the Korea Voice Competition and the Bimok Voice Competition, and NATS Competition Rio Grande Chapter Adult Division first prize winner and Most Promising Singer Prize. Soprano Ashley Bell performs for the first time as Gilda in her premiere with Verismo Opera. Arlo McKinnon of Opera News said Bell's performance of Musetta in La Bohème at the National Opera Center was "delightful...Of all the singers, she was the most fully off-book, allowing her to devote more energy to the acting dimension of her role." 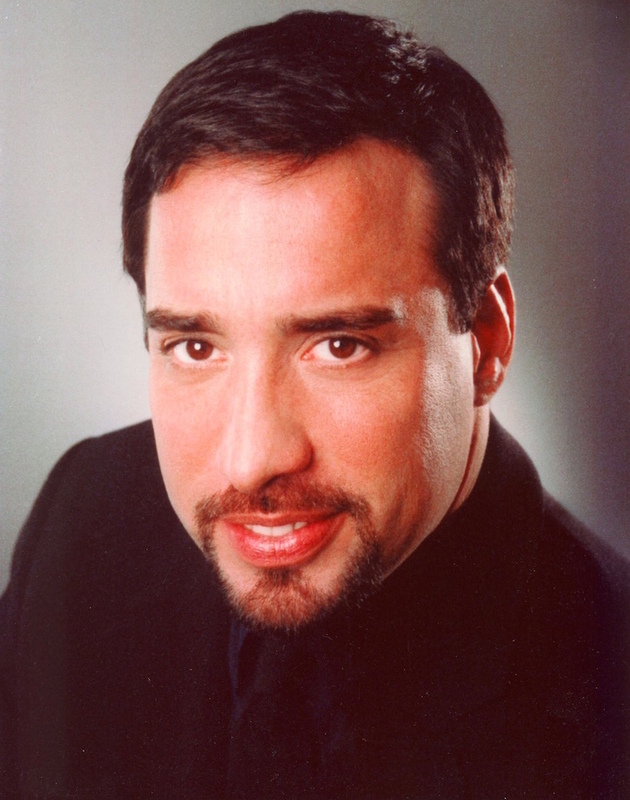 Dominican tenor José Heredia returns to Verismo Opera this time performing the unscrupulous Duke of Mantua. The first prize winner in the New Jersey Association of Verismo Opera's 2014 International Vocal Competition and an Encouragement Award winner in the 2015 Giulio Gari International Vocal Competition, Heredia was hailed "A Golden-Age style tenor...that impresses immediately with his vibrant instrument and forward placement of tone" (Qonstage.com). Mezzo-soprano Anna Tonna joins Verismo Opera for a second time this year assuming the role of Maddelena in Rigoletto. OPERA Magazine's David Shengold stated Tonna's performance of Laura in Verismo Opera's April 17, 2016 production of La Gioconda "...proved most elegant in deportment, line and authentic proto-veristic style". 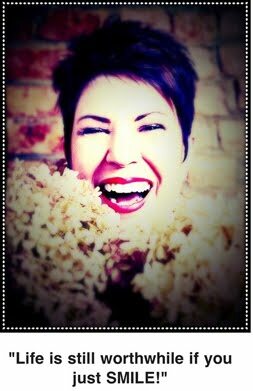 She has been described as "a mezzo heroine who knows how to sing Rossini" by the Rossini Gessellschaft and as "showing off her warm, secure mezzo-soprano to maximum advantage" by New York Magazine. Other cast members returning to the Verismo Opera stage are Silvana Chu as Giovanna, Giovanni Simone as Matteo Borsa, and Javier Ortiz as Marullo. The company welcomes newcomers Stephan Kirchgraber as Count Monterone, Jeffrey Perez as Count Ceprano, Constance Arcilla as Countess Ceprano, and Eriko Ito as Page. The fully staged production spotlights a professional cast in full costume singing in Italian with English supertitles provided. Music Director/Principal Conductor Lucy Arner, who debuted with the company in its premiere of La Gioconda last April, returns to direct the Verismo Opera Orchestra. Chorus Director Michael Wittenburg joins the company to lead the Verismo Opera Chorus. Based on Victor Hugo's play, Le roi s'amuse, Rigoletto is one of the greatest stories and dramas of its time. Verismo Opera, bergenPAC's house opera company, presents this classic in three acts with the libretto written by Francesco Maria Piave. The story focuses on a frivolous, licentious Duke of Mantua, the innocent Gilda, and the cursed Rigoletto -- the Dukes's jester -- all caught up in a web of intrigue, comedy, and tragedy that develops in Verismo Opera's production. Rigoletto's fate will stun the audience in the finale as told in one of opera's finest masterpieces. The complete cast appears in period costumes designed by Costume Designer/Wardrobe Director Barbara Konig and Costume Consultant Catherine Mirabella. Jeromy Hunt and Adam Greene return to the company as Stage Manager and Lighting Director, respectively. 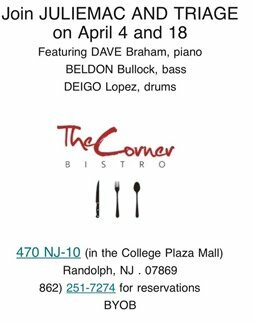 Tickets may be purchased online at www.bergenpac.org, at the bergenPAC box office, and by calling (201) 227-1030 or toll-free at 1-888-PACSHOW. This season, the company is providing several special ticket rates. A 30% discount on $55 and $45 tickets is available only onSeptember 29 and 30, 2016 and October 1, 2016 with promotion code (RIG2). 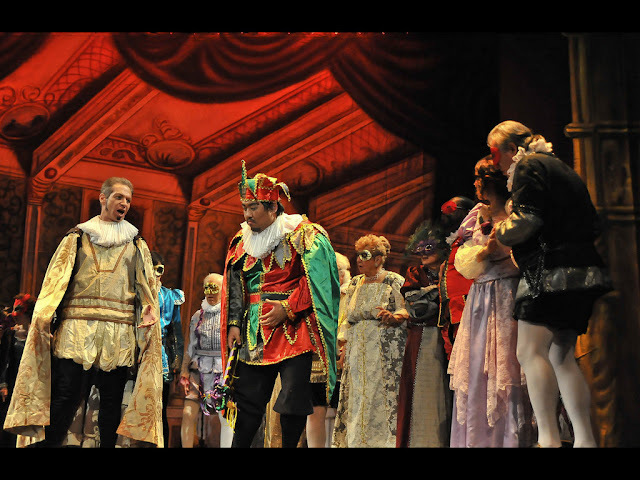 Verismo Opera is committed to ensuring its programs and services are accessible to all. bergenPAC is handicapped accessible, with street parking available in front of the theatre and designated handicapped parking spaces. Hearing assist systems may be picked up in the theatre upon request to the house manager in the lobby. 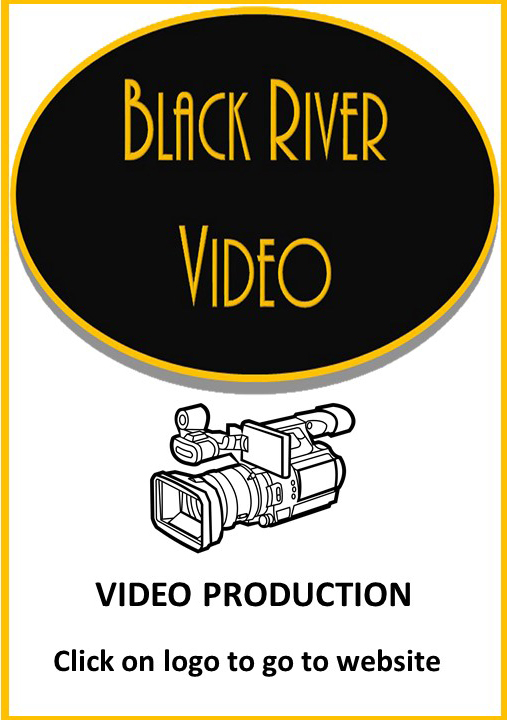 For further information about the opera or Verismo Opera, call (201) 886-0561 or send an e-mail to info@verismopera.org.